Beskrivning Fire can be a friend, but also a merciless foe. Nowhere else is the danger greater than at a modern airport with thousands of travellers and highly flammable kerosene. Move out with your team and experience tense missions. 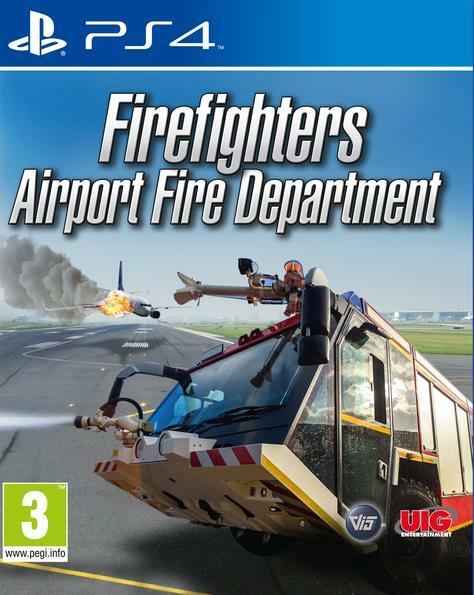 As a member of the airport fire department, you and your team extinguish massive aircraft fires and beat a path through the flickering flames. Drive all kinds of fire-fighting vehicles and put out conflagrations with the mounted fire monitors. Combat local fires with extinguishers and everything you can find in your equipment. Vanquish the indomitable flames! Your team is counting on you. Don't let them down!